As a Java developer you know the pain which is having to redeploy the entire application when you want to test the code change you made. You know that there are IDE plugins that can help in this task, but these IDE plugins may only work in certain conditions, like deploying a WAR in an application server. In 2018 this may not be the case, you may not be working with an application server, you may be doing a fat JAR with all your stuff in there.Or you may not be even using an IDE. 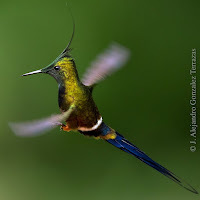 We already talked about Wildfly Swarm here and it was recently renamed to Thorntail and it comes with an out of the box plugin that allows you to set a DEV MODE. In DEV MODE your Java server side code can magically be reloaded without any action on your side, you just have to compile the code, it watches the class changes and reload the server! 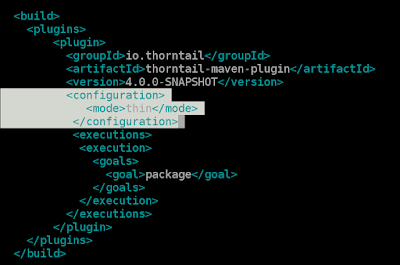 Yes, guys, this is Java and no redeploy it needed anymore. Once you generate your project notice it will come with a built in test. 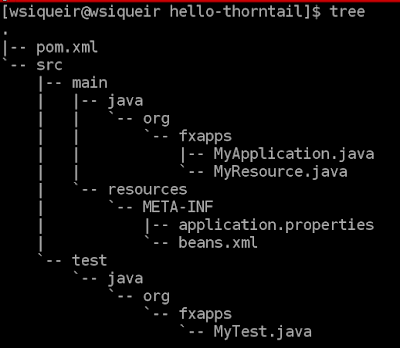 Thorntail has a test framework as well, isn't that awesome? Our Hello World is done. 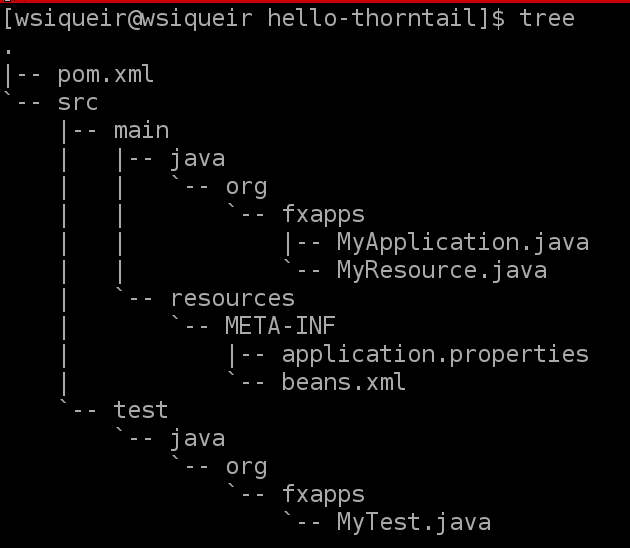 Now I want to add a new method to my JAX-RS resource MyResource, don't want to build the project every time I modify MyResource.java, so let's try the thorntail dev tools. In the screencast below it you can see how it works (restart mode). 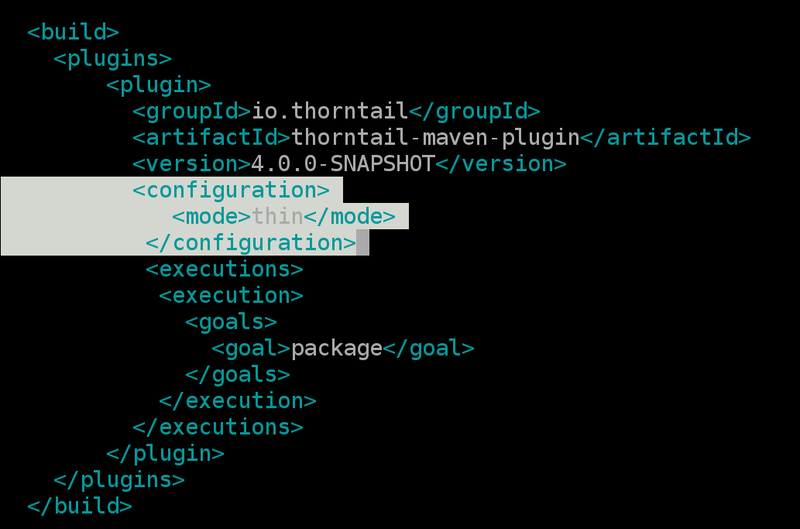 With a simple tool I can observe changes in the src/main directory and run mvn compile. In the video you will see only the restart mode, I will update this post with reload mode soon. That's all, folks the application code can be found on my github!